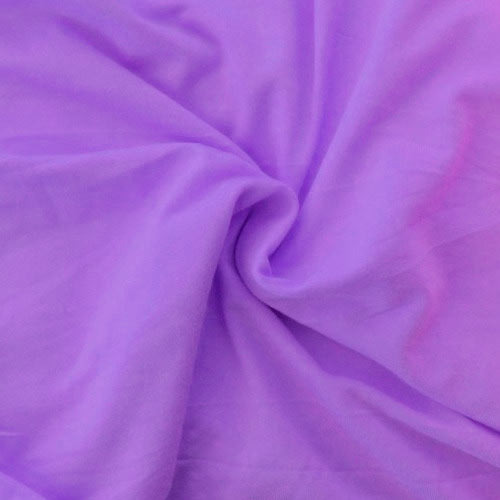 Established in 2014, Mani Textile, are reputed organization engaged in manufacturing, wholesaling and exporting of Sinker Fabric, Cotton Cloth, Lycra Fabric, Satin Fabric and much more. These products are broadly identified for tear resistance, perfect finish, top quality and long lasting nature. Moreover, offered products are strictly checked on diverse quality parameters to make sure their quality and long lasting nature. In addition, our on-time delivery, ethical business policy, transparent dealings, customer centric approach and easy payment modes make us competent to become the preferred choice of our customers and achieve the utmost position in the industry.